Interfaces with any touchtone or decadic dialling telephone and PABX systems. Available with 1 or 4 telephone interfaces. Duplex communication utilising 100Base-Fx SFP transceivers that can be selected according to specific length or fiber requirements without changing the whole unit. 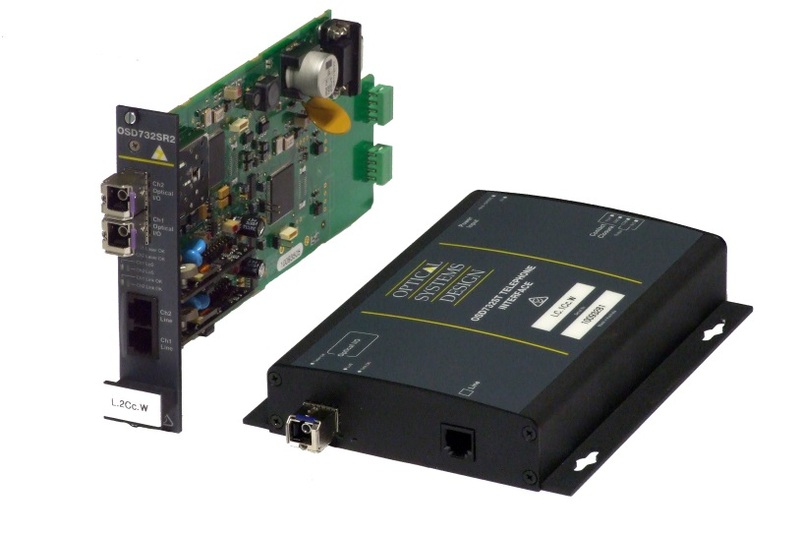 Available in both standalone module or rack-mount card.